He discovered dancing early, training at Brent Street Studios in Sydney. He received a dance scholarship at Redlands School, and excelled in classical voice, musical theatre and was School Arts Captain. Luke was a member of the original Australian cast of Billy Elliot the Musical where he developed his passion for musical theatre and was ecstatic, at age 17, to be accepted into WAAPA’s Music Theatre course. Whilst at WAAPA Luke played the role of Andy Lee in their production of 42nd Street and was also Dance Captain alongside renowned choreographer Lisa O’Dea. 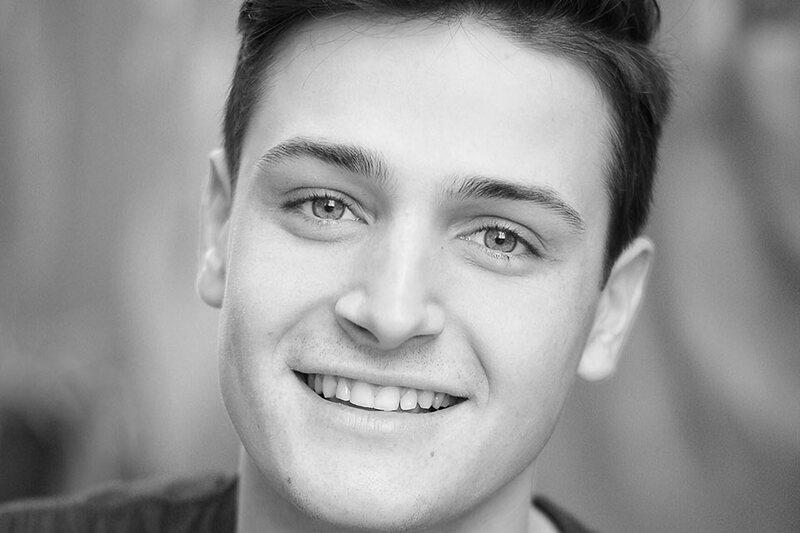 Other WAAPA credits include Chicago, Heathers, Bring It On and Rent; typically being utilised for his acrobatics. Since graduating, Luke has performed in The Production Company’s Oklahoma ! and Handa Opera’s West Side Story on the Sydney Harbour.